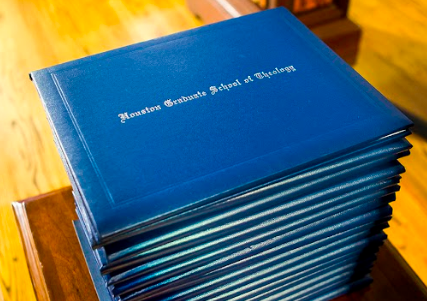 Houston Graduate School of Theology (HGST), although classified as a small institution (~140 students) with a relatively short history of 35 years, fulfills its mission to equip women and men to be ministers and messengers of God’s mission of reconciliation through academic excellence, personal transformation, and leadership development. 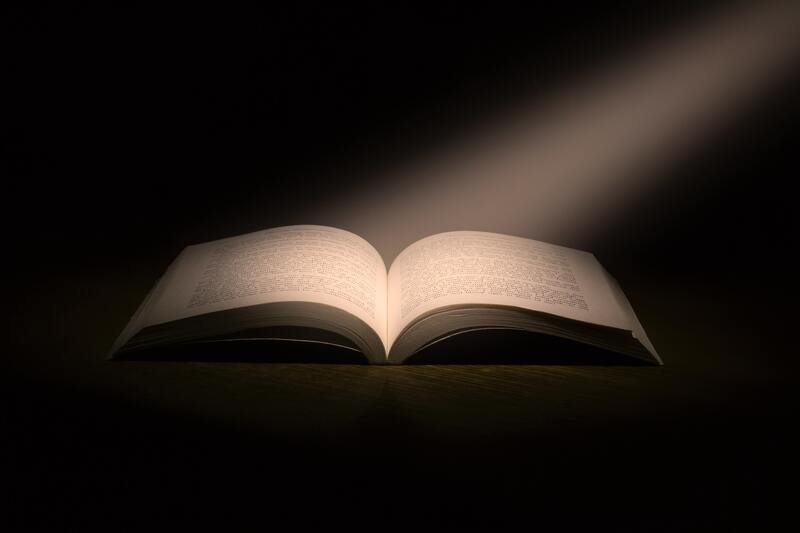 Academic degree programs have been designed to connect directly with this mission. To measure the effectiveness of its educational programs, HGST has academic assessment plans that are assessed in three-year cycles. The next assessment cycle will follow the official close of the 2017-18 Academic Year. The results are presented for faculty review. Completion rates for the 2016-17 Academic Year may be found in the charts below.